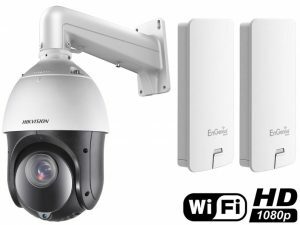 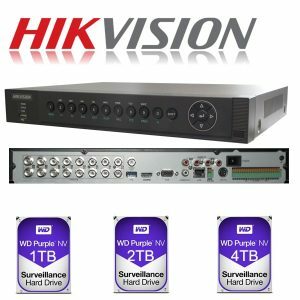 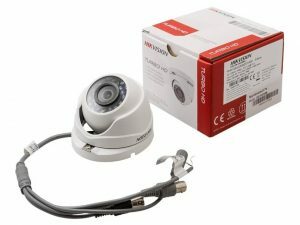 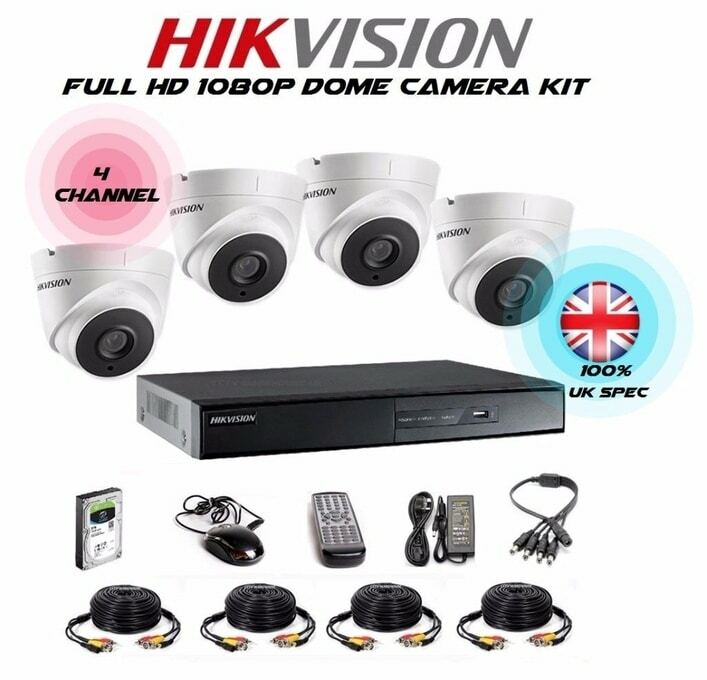 At CCTV Smart Systems we can put together a bespoke Hikvision CCTV Kit where you can specify the cameras you need. 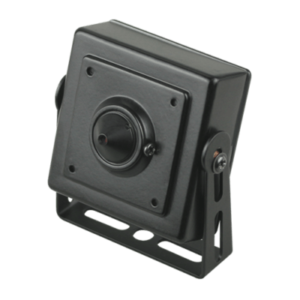 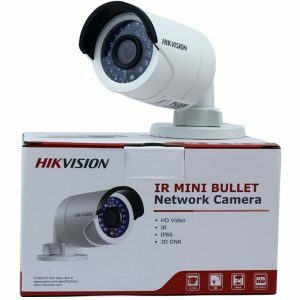 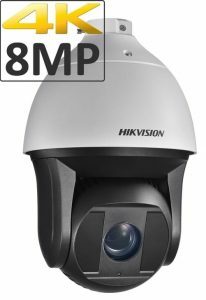 For example, you might feel you need a high-resolution 8mp Hikvision Bullet Camera at the front of your house because of the size. 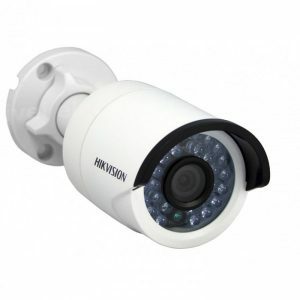 Then at the 2 sides, you only need to cover the doors so 2 white 2mp dome cameras would be sufficient. 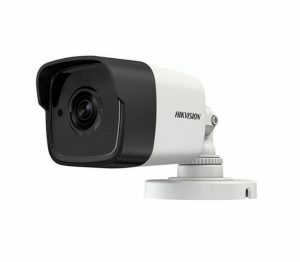 At the back of the house you may have an acre of land and want a High-speed PTZ camera that has thermal detection, these cameras can detect motion and move to the person in the back garden giving a perfect Identification for the police. 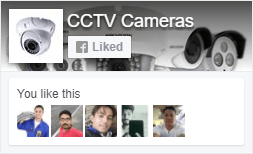 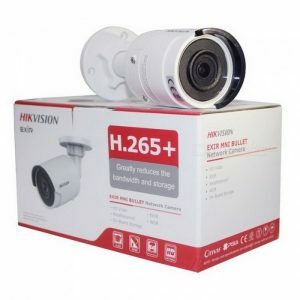 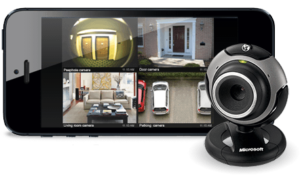 Furthermore, at CCTV Smart systems we can come and help design and guide you in choosing the perfect Hikvision CCTV Kit for your home or business using the 20 years of experience that we have to offer. 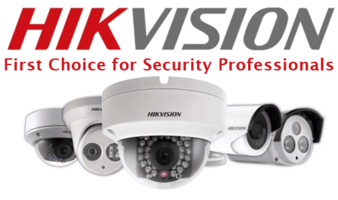 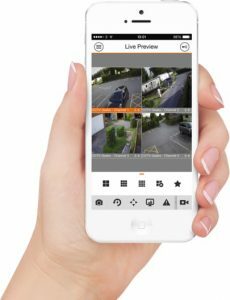 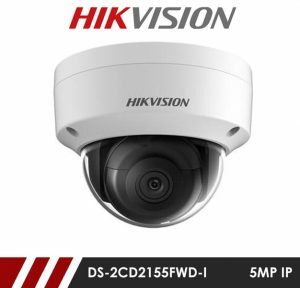 We can give a demonstration of the benefits of using High-resolution Hikvision Cameras to using the basic CCTV systems other brands have to offer.